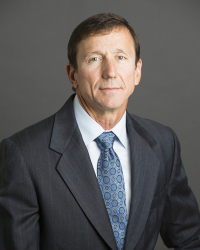 Management Team – Gorrondona & Associates, Inc.
As the founding principal, Brad offers over 35 years of experience in professional land surveying. 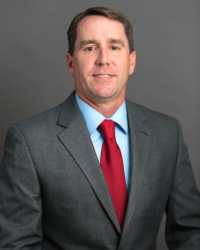 As President and CEO of G&AI, Brad is responsible for the overall management, and directs the business development and quality control efforts for the firm. Truett offers over 29 years of experience in professional land surveying. As Survey Director, Truett shares responsibility for contract negotiation, client management and business development and oversees survey project costing for the firm. Mr. Dunham is a Certified Photogrammetrist with over 18 years of direct experience with geospatial solutions for public and private sector entities. His experience includes managing large and diverse aerial mapping programs, as well as, thousands of miles of mobile LiDAR data for a variety of GIS and design-grade infrastructure mapping projects. He has directed and managed all phases of digital orthoimagery, topographic mapping, 3D modeling, GIS, asset inventory, pavement condition assessment, change detection analysis, and UAV projects. In addition to Business Development, Mr. Dunham also oversees our Geospatial Group. 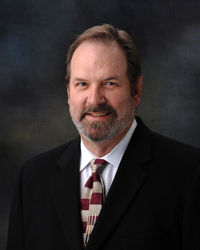 Mr. Hodgin has 38 years of experience across a broad spectrum of land surveying practice. He has performed boundary surveys, engineering design surveys, right-of-way mapping and utility route surveys. He has established project control and performed construction lay-out services for private and municipal developments, streets, roadways, rail lines, airports and educational facilities. 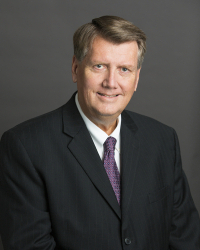 His experience includes both conventional and GPS survey methodologies on hundreds of surveys in the Metroplex and North Texas area over the last several decades on municipal, state, and federal projects. Mr. Holt is a Certified Photogrammetrist (CP) with over 38 years of experience in the aerial mapping profession. 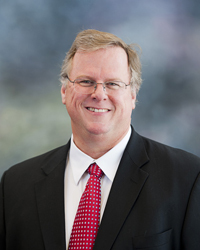 Over his career, he has developed detailed technical plans and cost estimates, and served as principal-in-charge and/or project manager for a wide variety of large-scale, aerial mapping projects internationally, to include Mexico and Central America, and at the Federal, state, county and municipal levels of government. Mr. Riner is a registered professional engineer with over 30 years of progressively responsible and diverse technical, managerial and business development experience in the geotechnical engineering, construction materials testing and inspection, and environmental consulting/remediation industries. 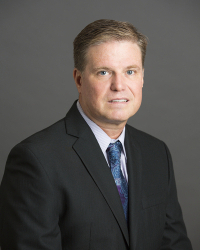 His expertise includes foundations, expansive soils, slope and erosion protection, retention structures, excavations and utilities, pavement design, and failure analysis and forensic studies. 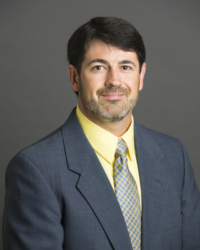 Mr. Cargill has 19 years of experience in the surveying profession. His broad range of responsibilities has included field crew coordination and supervision, job cost estimating, calculations, survey reports, GPS calculations, geodetic surveying and calculations, preparation of boundary line agreements, easement and exhibit preparation and quality control and confirmation surveys. Mr. Cargill has managed and performed numerous related projects for TxDOT, North Texas Municipal Water District, Lower Colorado River Authority, and Oncor. Mr. Burge is a Professional Land Surveyor with 21 years of experience in the surveying profession, both in the office as well as the field. Mr. Burge is efficient in managing multiple project managers, survey and GIS technicians, and field crews on large-scale projects, knowledge of various CADD and GIS programs to turn out a product that best fits the client’s standards. He has a positive and optimistic attitude toward any project or challenge, ensuring that surveying practices are done with best standards, ethics and morale. 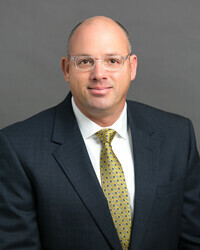 He is licensed in the States of Mississippi and Oklahoma, with plans of becoming licensed in other states.